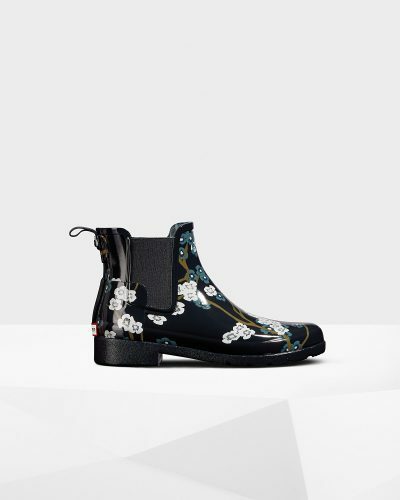 The weather in Hong Kong has been rainy and grey for weeks….but if we are being positive, perfect time to finally purchase the Hunter Boots we’ve been eyeing for so long! 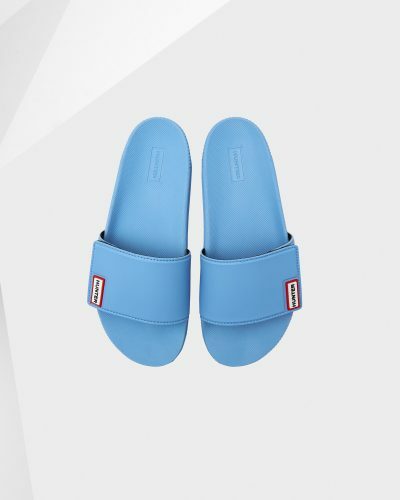 And as if Hunter knew, they are offering up to 50% off right now! 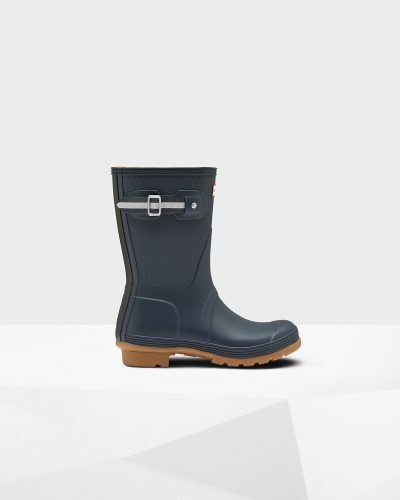 Shop Hunter’s official US website for rain boots in different colors, slippers, sandals, rain covers, and much more!